Emails are important to us in our everyday life. There are plenty different email providers, i.e. 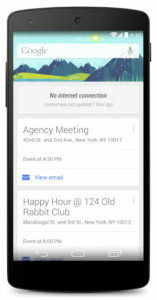 : Gmail, Yahoo Mail, Outlook and more. They have their own email app for different platforms. 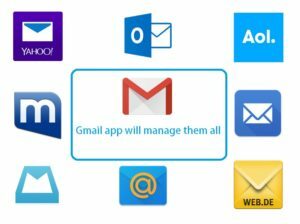 You can use only 1 Android email app to manage all your email accounts, even if the accounts are from different companies. Saves you from installing an app from each of your email providers. Google started rolling out a new version of Play Store for Android devices. The updated Google Play Store 5.0.31 comes with more material design. This was first introduced in Play Store 4.9.13. This version also comes with a brand new icon. And, “What’s New” section is now on top of app details page. Easier to check what changed or updated in the new version of any app or games. Google Search app for Android got an update with offline support. Google posted on their Google+ page about this new update. You need to have the latest Google Search app to use this feature. 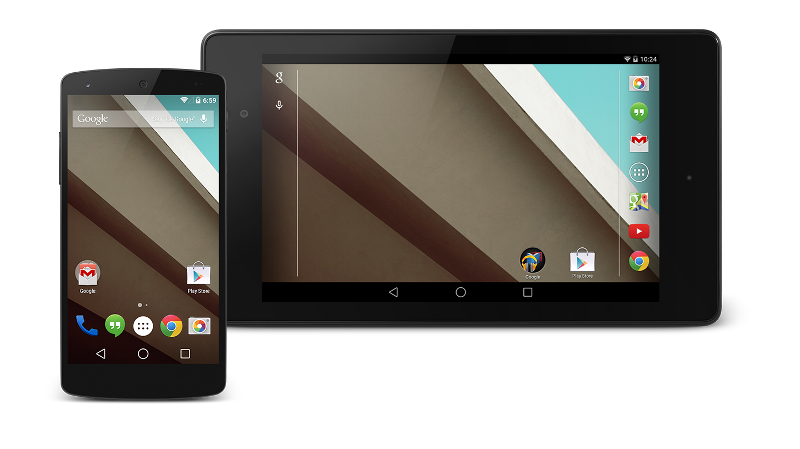 Google released a brand new camera app, Google Camera recently in the Play Store. The app works with Android 4.4+ devices only at the moment. One of the best feature of this new camera app is to take Lens Blur photos, something like an SLR feature. This is really a cool new feature for the Android camera images.